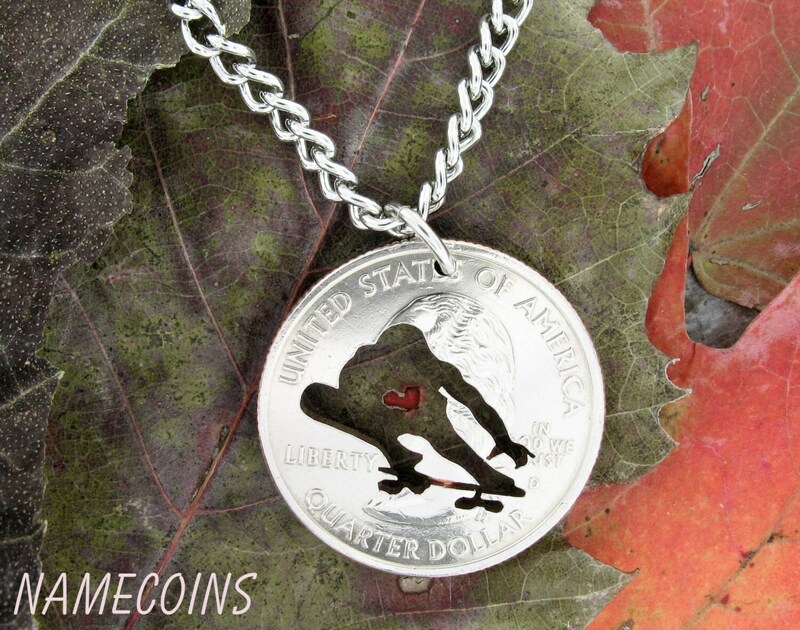 Skaters will love this necklace. 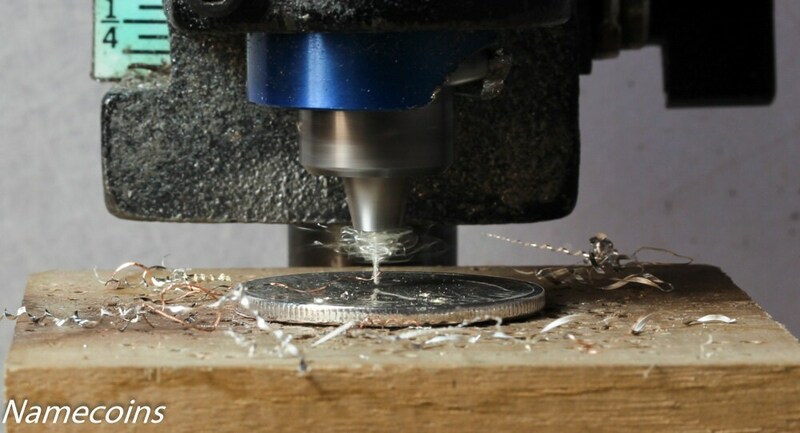 It has been cut totally by hand from a coin. Perfect! Absolutely love this. Arrived super quickly as well!